Bad breath due to neglected teeth and gums. One of the primary causes of these problems is gum disease which sees bacteria-harboring plaque and tartar accumulating on your pets’ teeth. This can, in turn, infect the gum tissue, causing pain and potential tooth loss. The bacteria can also enter the blood stream and cause damage to their internal organs, which untreated can lead to organ failure and eventually death. Research has shown that dental disease is the primary health concern for cats, with around 70% of felines aged over 3 experiencing some form of dental problem. Between 4 and 6 months of age kittens lose their baby teeth and develop their permanent ones. Once the permanent ones are present your cat should have around 30 teeth. Dental prophylaxis, otherwise known as a clean and polish, is the most routine dental treatment performed on cats. 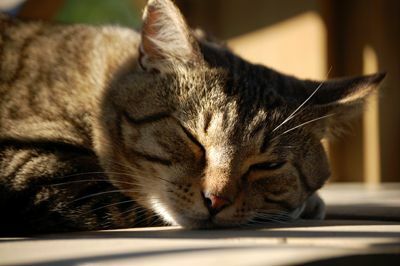 It usually takes around 60 minutes and there is no need for your cat to stay with us afterwards. Whilst all dental work requires that your pet has general anesthetic, the risks are minimal and we can perform a pre-anesthetic screening test if requested or required. Once your cat is under sedation we will perform an oral examination before commencing with cleaning and polishing. If any radiographs or extractions are required then we will do them at this time. It is vitally important for you to carry on your cat’s dental care at home. There are a variety of brushing kits available that usually include a finger brush, small pet toothbrush and special toothpaste. Never use human toothpaste on your pets’ teeth. Make brushing your cats’ teeth an integral part of their daily routine to ensure that you are providing the best preventative care to dental disease possible. 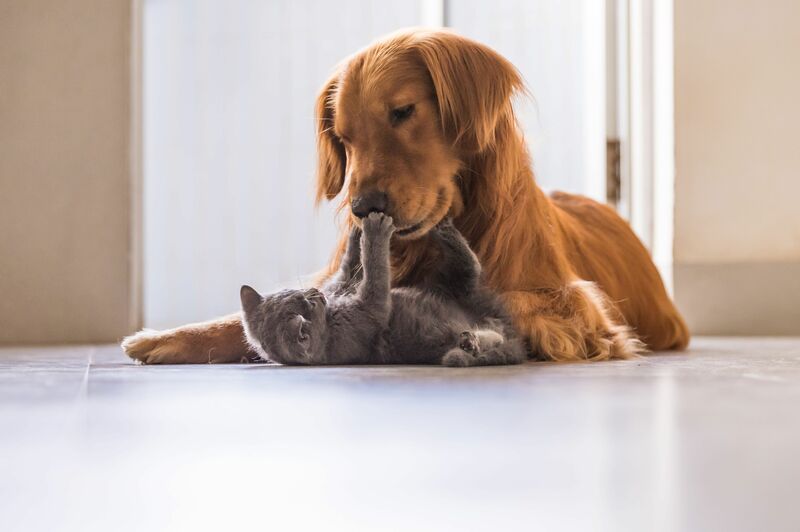 As with cats, brushing your dogs’ teeth as a part of their regular daily routine can help prevent the onset of oral decay. 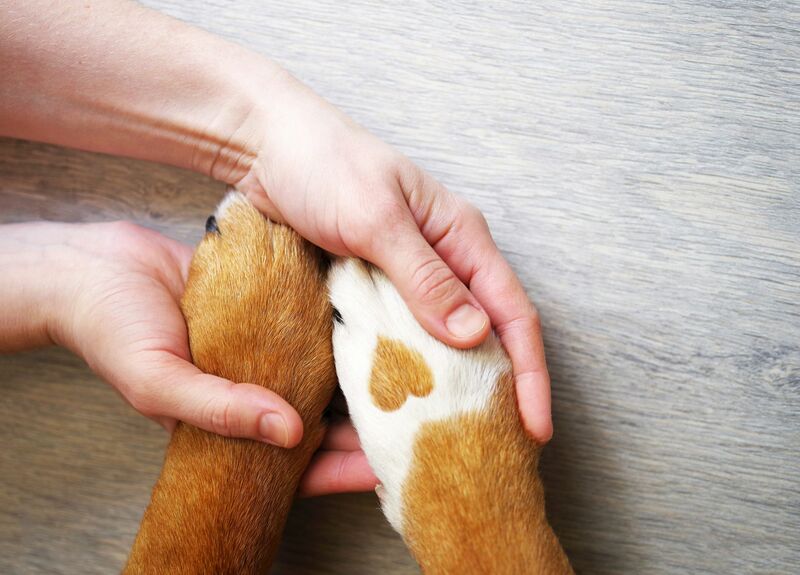 There are plenty of canine brushing kits available, or alternatively you could use gauze wrapped around your fingers. Again, make sure you purchase special pet toothpaste as human toothpaste can make them very sick. We try to respond to appointment requests within 24 hours. Please know that we occasionally may not have same-day or next-day appointments available, so for more urgent needs, please call us at (303)-779-5525. We are experiencing some problems on our phone lines today. We apologize for the inconvenience. Please call or text 720-722-0486 or email us at companionvets@hotmail.com.